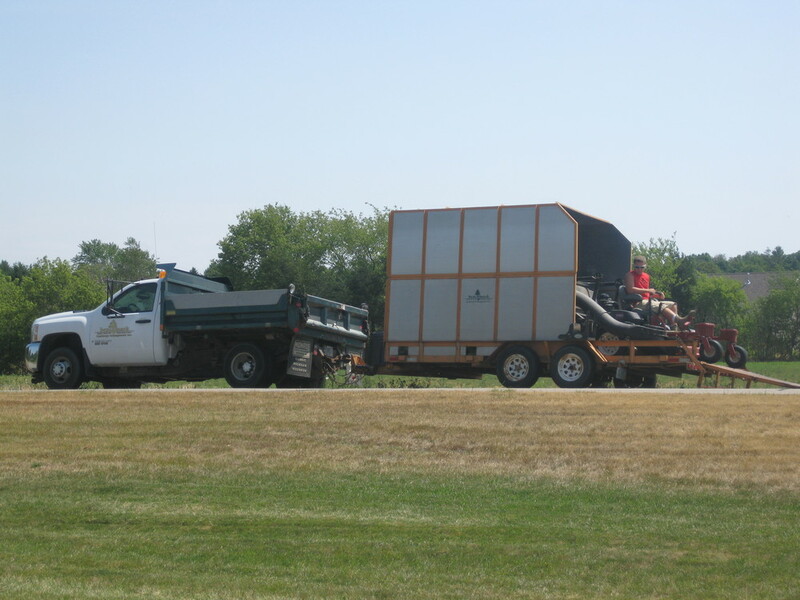 Do you need help with seeding and sodding, aeration, weed control, or fertilizing? Benchmark Landscape Management is pleased to serve Southeast Wisconsin and will care for your lawn and landscape. From seeding and sodding, to aeration, weed control, and fertilizing Benchmark Landscape Management is pleased to serve Southeast Wisconsin and will care for your lawn with professional grade and safe products and services. 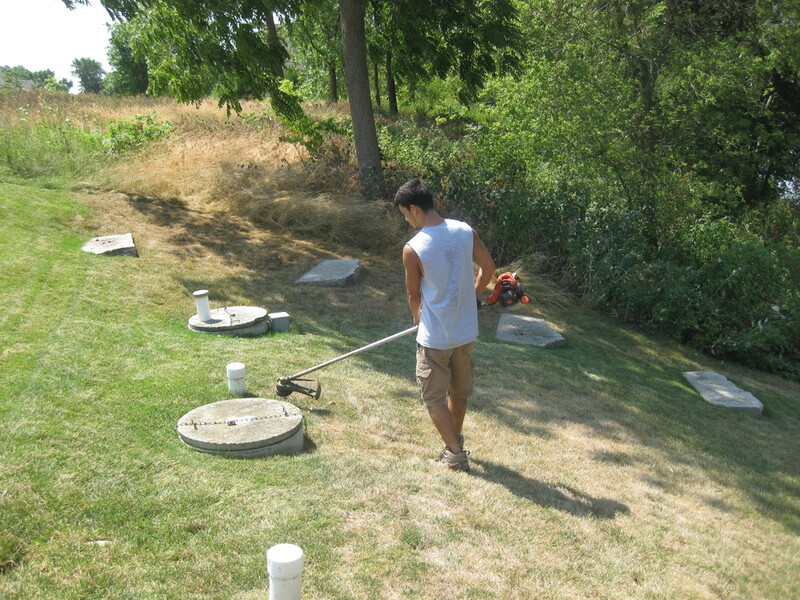 We know that your lawn is a complex living ecosystem that must be fed and cared for to look its best. Benchmark will work with you to make sure that your lawn turf is healthy and well groomed. We can help you get your lawn well established with the correct lawn turf varieties. Southeast Wisconsin has a range of soil types from heavy clay to loam and light sandy soils. Also, your property will have its own micro climates with variation is sun and shade, grade, and moisture. We will provide the best lawn turf seed mixes for your lawn. If seeding is not appropriate, or for quick fill in results we also do sodding with locally sourced sod. When you have healthy, established turf, we can maintain it with a program of weed control and fertilization. We use slow release professional grade fertilizers that do not have a boom and bust cycle. Your lawn turf will have a healthy root system and growth pattern that helps it fight off weeds and pests. This saves you money and is kinder to the environment. If you have a healthy lawn our lawn care services will keep it healthy and looking its best. We offer complete lawn maintenance services including mowing, trimming, and blowing. We use reliable equipment and well trained team members who care about the work we do, and the results we achieve for you. Please give us a call, we would welcome the opportunity to see how we can serve your lawn care needs.